Boost your bottom line. 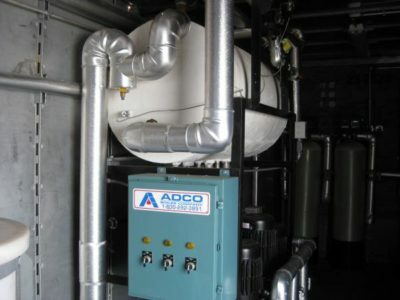 Call ADCO today and let us evaluate your steam or hydronic system for money-saving opportunities. 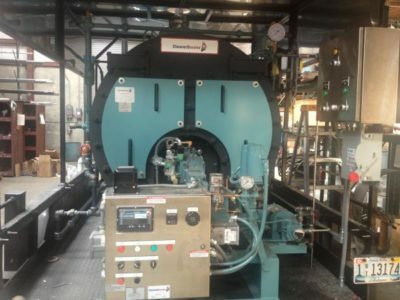 We sell and support industry leading boiler room equipment with practical heat transfer solutions. No matter the application, we can configure an integrated solution to meet the demands of your facility with all the required ancillary equipment. The manufacturers we represent provide products with the latest technology to meet the most stringent emissions standards and maximize efficiencies. ADCO provides repair services as well as ASME code repairs. Call one of our experienced technicians to get up and running today. Need parts fast? At ADCO, we maintain over $1,000,000 of inventory so we have the parts you need when you need them. 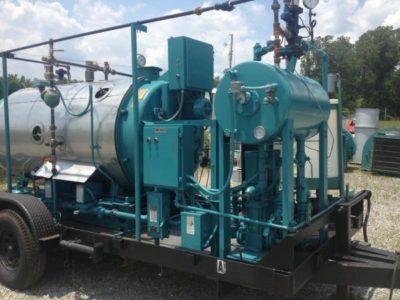 Our rental fleet carries hot water and steam boilers with accessory equipment deliverable anywhere in the U.S.
We have been “performing under pressure” since 1963. We're available 24 hours a day, 7 days a week to get you up and running quickly.